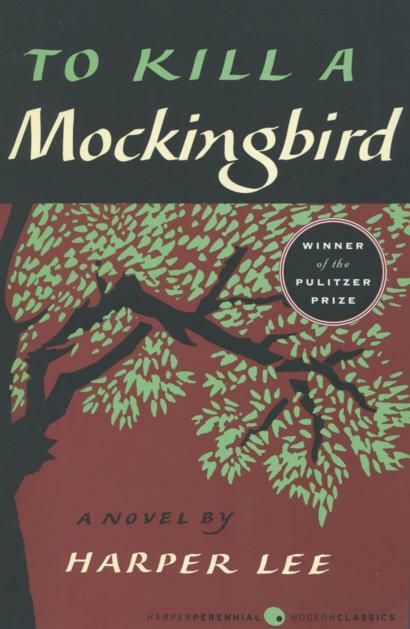 After 4.3 million votes were cast across the course of a 6-month campaign, To Kill a Mockingbird has been voted America's #1 best-loved novel! The winner was revealed at the grand finale of The Great American Read, in an event that celebrated each of the 100 titles on the list and featured stories about passionate readers and voters who made this immensely popular campaign a nationwide success. Hosted by Meredith Vieira, and filmed live at the Grand Lodge of the Masonic Hall in New York City before an audience of more than 300 celebrity guests, authors, literary experts and book fans from around the country, we honored the top-voted books and then unveiled the winner of The Great American Read.